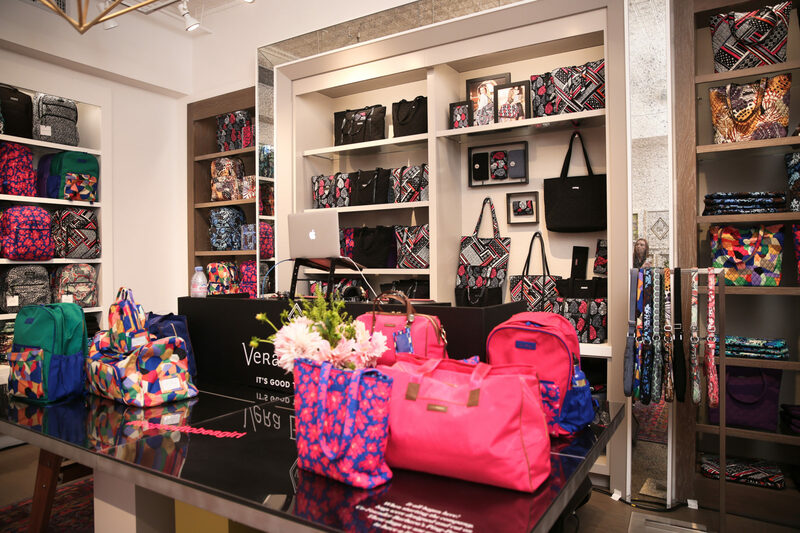 Vera Bradley celebrated the grand opening of their New York City SoHo flagship and launch of the #itsgoodtobeagirl social campaign with a VIP cocktail party at the NEW Vera Bradley Flagship. 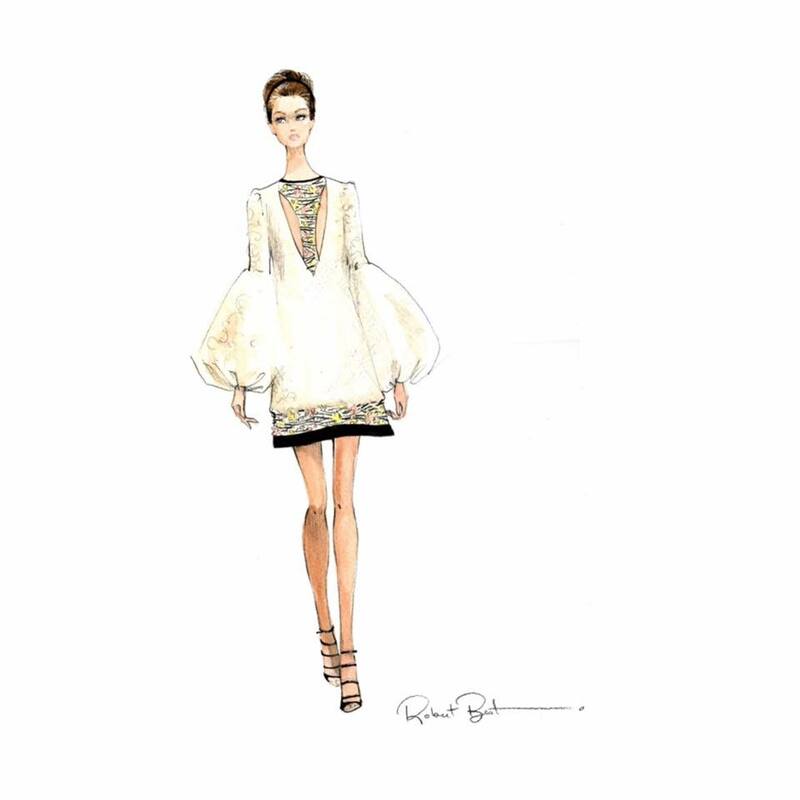 Actress and model, Olivia Culpo, along with actress and comedian Noel Wells and TV personality Jill Martin joined fashion insiders like Adam Glassman to toast Vera Bradley alongside the brands co-founder and Chief Creative Officer, Barbara Bradley Baekgaard. 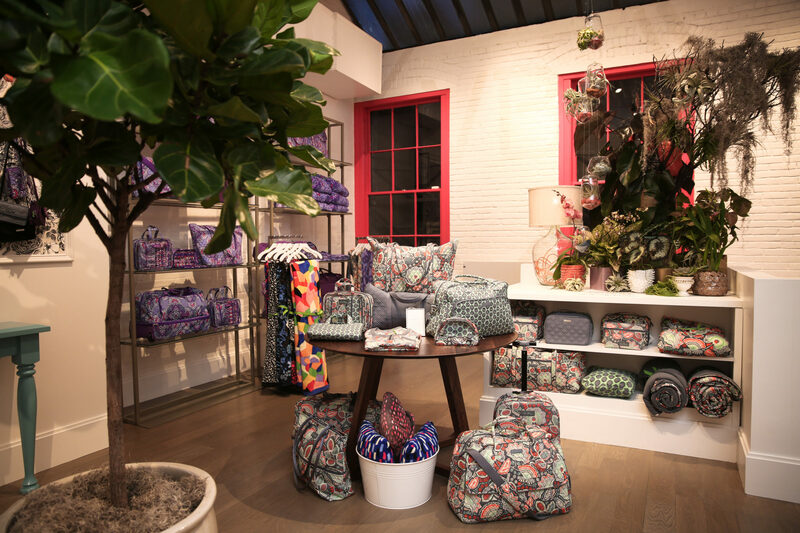 The landmarked SoHo store debuted the brands new logo and store concept along with exclusive product offering. 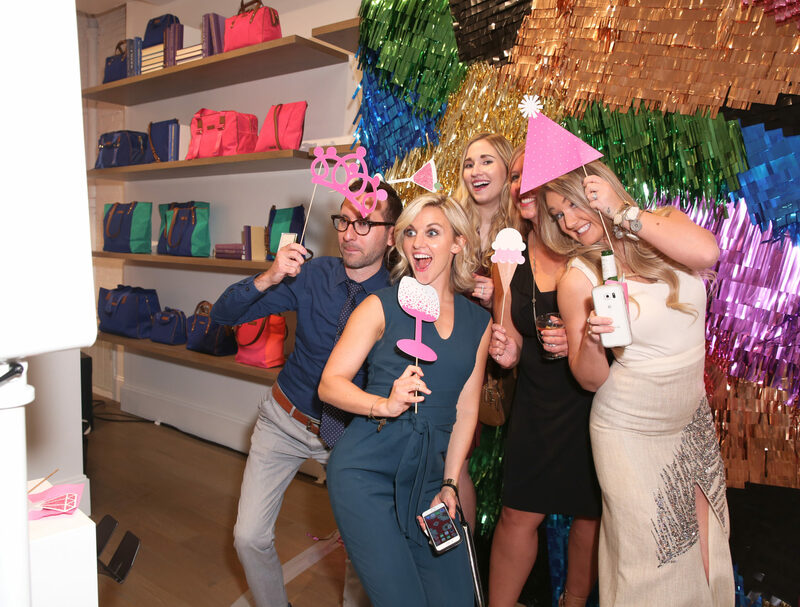 Guests entered on a bright pink carpet through a customized butterfly garland arch, which was inspired by the custom hand painted butterfly wallpaper, found throughout the store. 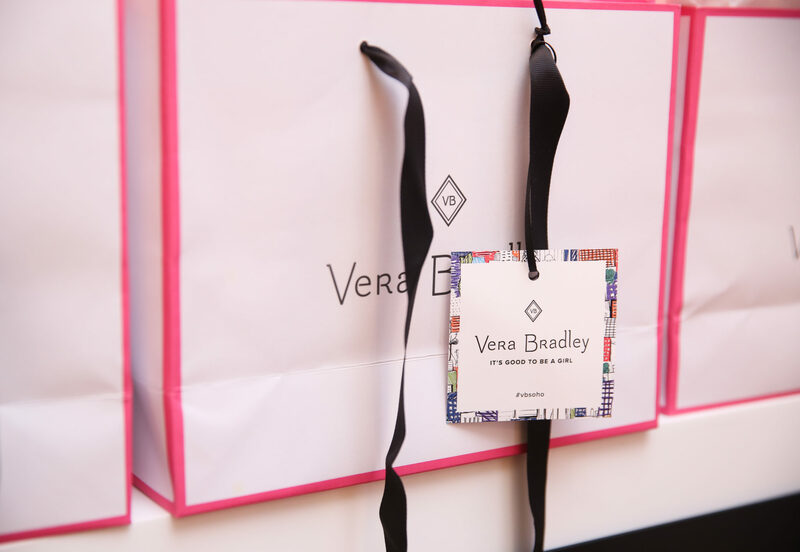 Also, celebrating the launch of the Vera Bradley #itsgoodtobeagirl social campaign guests shared their reasons while enjoying savory bites, custom cocktails and music by it girl DJ, Chelsea Leyland.